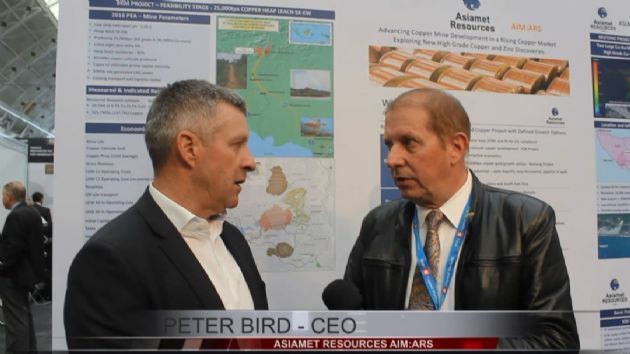 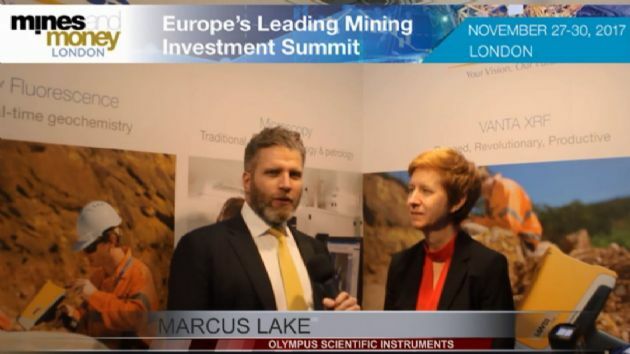 Asiamet Resources Ltd (LON:ARS) MD Peter Bird Interview with ABN Newswire at Mines and Money 2017 in London. 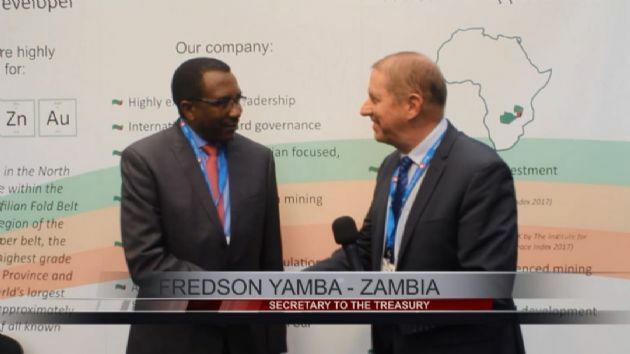 Fredson Yamba, Secretary to the Treasury of the Republic of Zambia Speaks with Tim Mckinnon at Mines and Money 2017 in London. 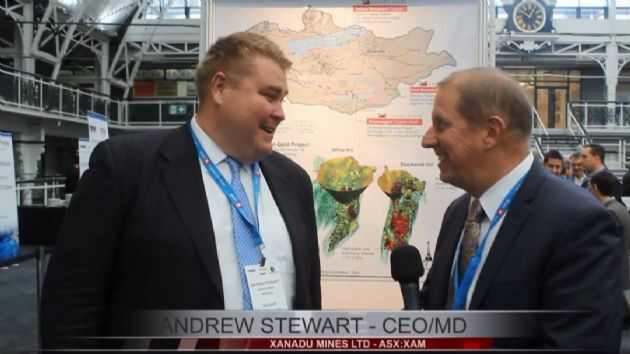 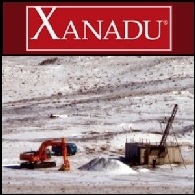 Xanadu Mines Ltd (ASX:XAM) MD Andrew Stewart is Interviewed by Tim Mckinnon at Mines and Money 2017 in the "Shark Tank". 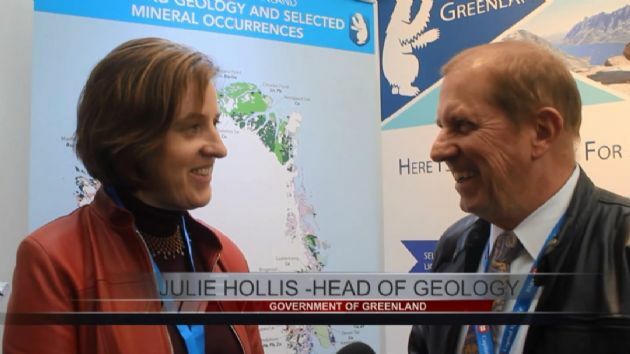 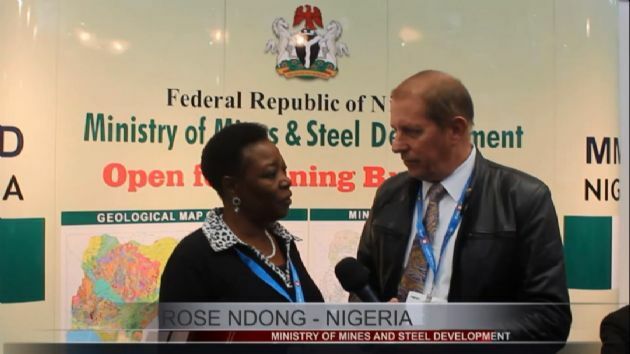 Speaking on behalf of the Federal Republic of Nigeria, Rose Ndong, the Director for Minerals Investment was in London Mines an Money showcasing the 44 mineral resources in Nigeria. 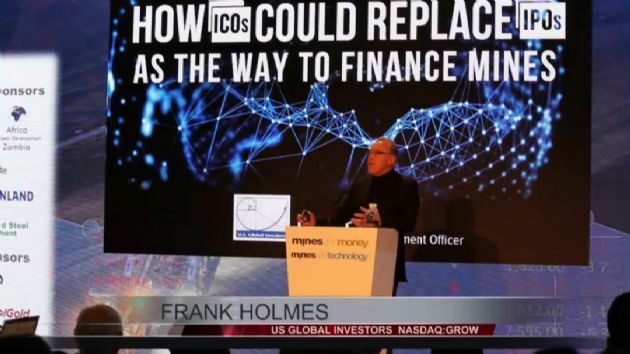 Frank Holmes From U.S. 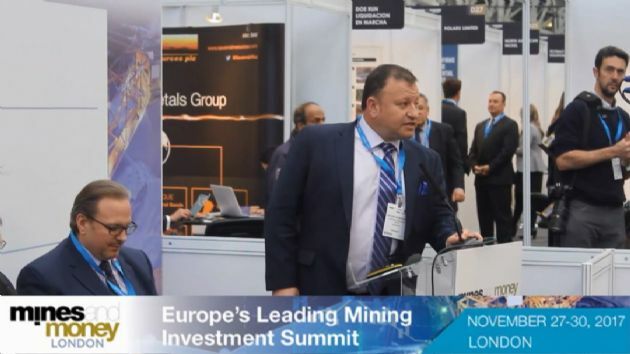 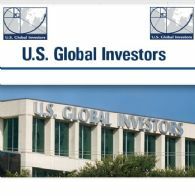 Global Investors Inc. (NASDAQ:GROW) presented ICO Vs IPO as an alternative for raising money for mining at a presentation to investors at Mines and Money 2017 in London. 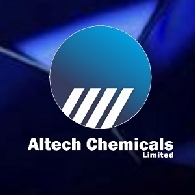 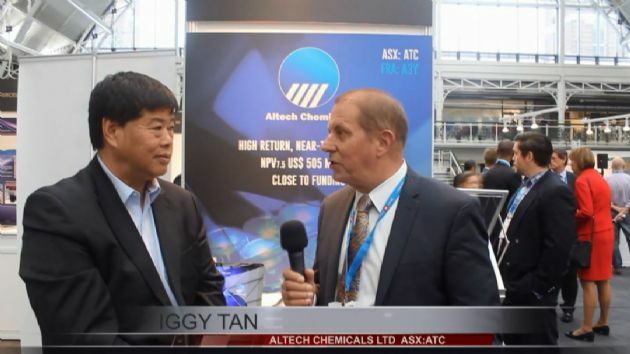 Altech Chemicals Ltd (ASX:ATC) Managing Director Iggy Tan is interviewed in London at the Mines and Money 2017 Conference and Exhibition. 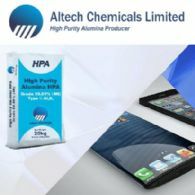 HPA is used in the manufacture of synthetic sapphire, which is used on almost every apple watch and iPhone. 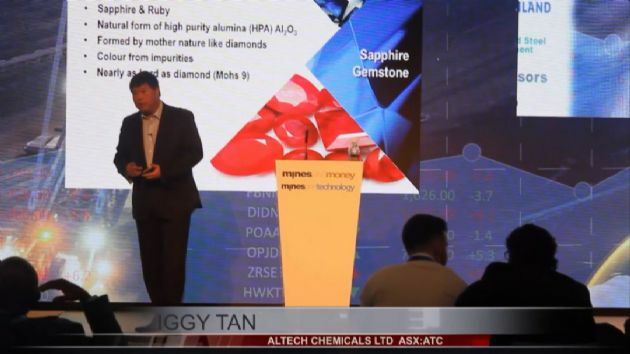 The scratchproof clear crystal is also a major component of LED (Light Emitting Diodes) that is replacing conventional lighting from domestic to industrial applications. 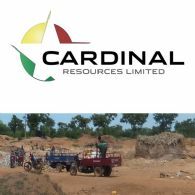 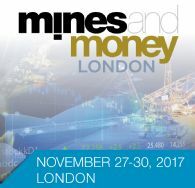 With just over 3 weeks until the Mines and Money London (27-30 Nov) event takes place, a number of confirmed investors are attending the show.